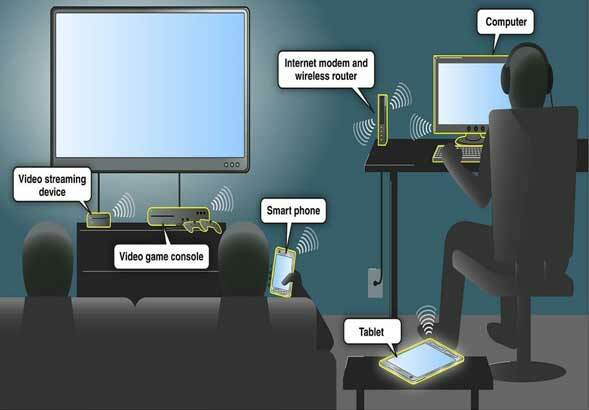 Hey, Do you want to know how to extend WiFi signal range and the working and functions of its signal booster for home? Well if you don’t know about it then no need to panic anymore. This article will provide you with all that you need. In addition to this, you will enjoy some more exciting information about this topic and much more related to it. 1 How to Extend WiFi Signal Range? 1.1 What is a WiFi Range Extender? 1.1.1 What Does a WiFi Extender Do? 1.2 How to Connect and Use a WiFi Extender to Extend WiFi? 1.2.1 How to Extend WiFi by Connecting through PC? 1.4 What is the Best Way to Extend WiFi Range? 1.5 What is a Wireless Access Point? 1.6 What is WiFi Extender Outdoor? 1.8 Can You Use Two or Multiple WiFi Extenders? How to Extend WiFi Signal Range? 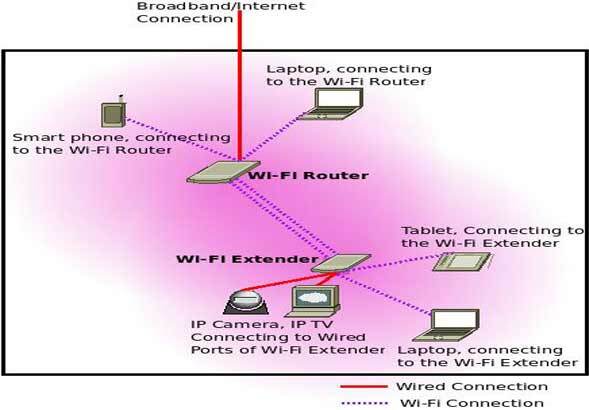 To fix the slow internet connection and to improve WiFi Signals, you will need to extend the WiFi range. In this way, you will have a stable wireless signal. 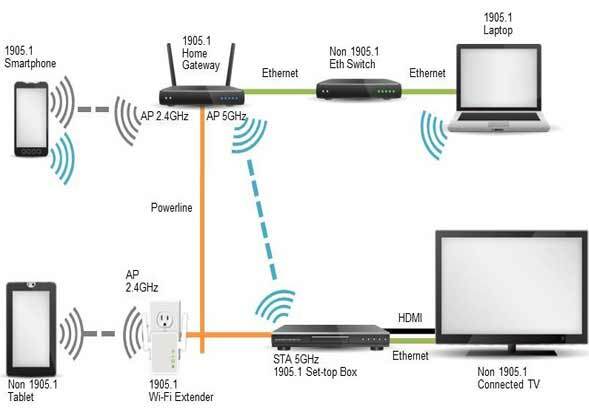 You can extend the range by using a wireless range extender or by using a secondary router. Useful Read: What is the Difference Between Modem and Router? It is also called range expander. Moreover, it is used to increase the range of a wireless signal and is present in between the client and the access point. It is a type of wireless repeater. What Does a WiFi Extender Do? 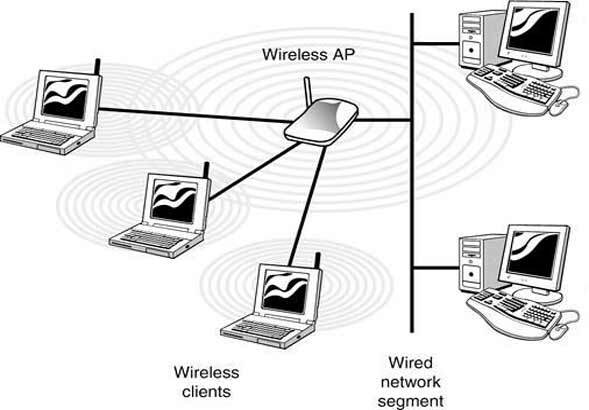 It connects to the access point by wireless connection takes the signal from them and then transmits it again. You need to place it in the range of client. It contains a static Internet Protocol address. It repeats the signal to make coverage of a wider variety and works similar to a bridge. Thus they strengthen the signals. If the incoming signal is encrypted, then the appropriate encryption keys are required. The signal of the source and the one that is transmitted by the device are the same. This entire process will be more effective, and the resulting signals will be more potent if the range extender and the access point use the same software. How to Connect and Use a WiFi Extender to Extend WiFi? There are two connection approaches for this purpose. How to Extend WiFi by Connecting through PC? You can also you wifi range by connecting to your PC. First, you will need to set the frequency of the switch according to that of the router. After that connect the range extender to a power supply and switch on the button. Open the wireless settings on your PC and do the SSID configuration. Then in your browser, a wireless settings interface page will open complete the setup and do the remaining required settings from there. You will be asked to enter some details also on that page. Then on your iOS device go to settings. After that in the browser, a page will be opened, complete the remaining settings from there. A repeater consists of 2 routers. One holds the responsibility of receiving the signals and transmits them to the other one. The second one holds the responsibility of boosting the signals. An Extender holds the responsibility of expanding the signal. Each of them differs from each other on providing better signals. Do read What are the differences between modem and routers? What is the Best Way to Extend WiFi Range? You should not trust old technologies anymore and try to adopt new and enhanced technologies. Try to place the router in a better place so that there should be no hindrance or obstacles in receiving the signals and the position of the antenna should also be checked. Use a dual-band router if you have other applications running in your home that might cause any interference in your signal. Make a habit of updating your firmware regularly. Avoid any hacking for extending the range of the signal. Use a WiFi channel scanner. 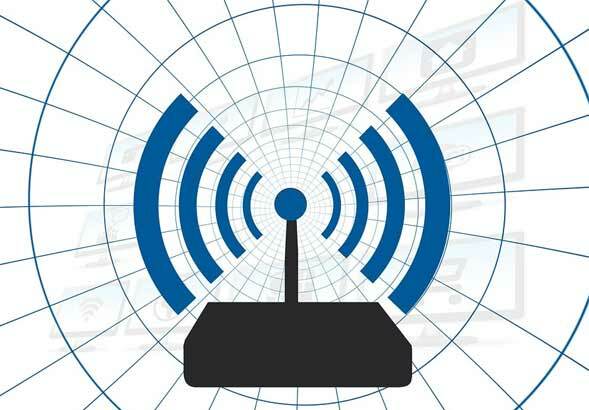 It is a device that holds the responsibility of connecting a wireless device to any wired network. Thus it is a communication device. It transmits and receives the signal. It provides security measures also. They resemble a broadband router in appearance. 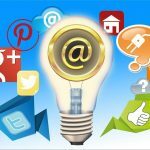 You can quickly expand your network by using it. They are also used in cellular communication. They are also known as base stations. 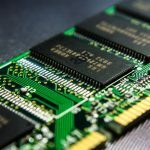 Useful article: What is a broadband internet connection? What is WiFi Extender Outdoor? If you intend to extend the range of your signal outside your house, then you will have to use them. It provides its services for free purposes. You can prolong the signal to another building using them. They provide pretty good signals. They provide much better coverage. You don’t need to connect them to any data cable. It offers connectivity in 2.4 GHz and 5 GHz frequencies. Can You Use Two or Multiple WiFi Extenders? Yes sure. You can easily use them but before that keep some points in mind. Don’t connect them by wireless means with each other. Connect both of them separately to the primary router. Both of them should not have the Same SSID. You will need to do some settings in this case. Almost every day you have to face some problems when connecting to your wireless network. 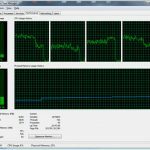 Doing some settings and avoiding some small things can help you achieve better performance in this regard. To achieve some better results, you may use a real hub. A simple solution to every problem in this regard is to switch off the WiFi and then switch it on again. Switch it off on the devices that are not using it. Try to put it in a high place for better coverage. Choose any central position in this regard. Now you should have understood how to extend the WiFi signal range. It is entirely up to you which extender you may use but try to choose the one with a better performance instead of checking the price. The wireless access point will be required to set up the connection. Thus wireless extenders and boosters help you achieve better signal by extending it. Using a powerful one Will help you make a much better performance. You would love to read interesting knowledge about WiFi.